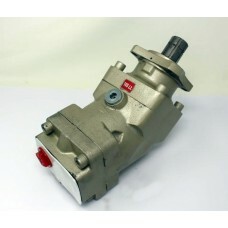 M W Hydraulics, part of M W Truck Parts is suppliers of brand new hydraulic wet kits and equipment. We supply hydraulic wet kits and components for most makes and models of commercial vehicles, specifically Large Goods Vehicles (LGV's) and Heavy Goods Vehicles (HGV's). 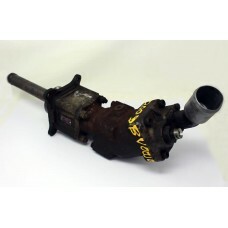 All hydraulic truck parts supplied by M W Hydraulics are manufactured to the TUV AUSTRIA Austria standard of quality and come with a six (6) month free warranty exchange on faulty goods. TUV AUSTRIA CERT GMBH is a highly renowned international certification and monitoring group specialized in quality, safety, environment and hygiene. TUV Austria belongs to the top institutions for independent certification of quality systems. Testing is to international standards and directives are endorsed by leading quality and safety marks. Complete wet kits are available to buy as well as individual hydraulic components and parts such as: Hydraulic tanks, PTO's (power take offs) and Hydraulic Pumps etc. 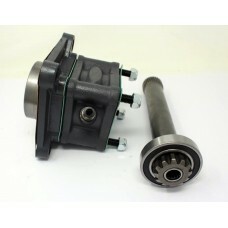 We carry hydraulic parts to suit makes such as: Volvo, Scania, Mercedes, DAF, MAN, Renault, ZF, Eaton etc. For quotations or information on availability of hydraulic equipment to suit your vehicle, please contact the M W Hydraulics sales team either by telephone, online chat or email available on our website. 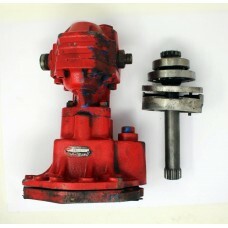 Hydraulic 105 Litre Axis Piston Pump 300 Bar 6x4 8x4 TippersInlet R1 & 1/2 InchOutlet R1 InchMax.. 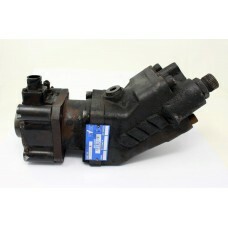 Hydraulic Pump and PTO For Volvo VT 2009 B Manual Gearbox..
Hyrdraulic Pump and PTO For Mercedes Actros MP1 G155 GearboxThe Hydraulic Pump and PTO was removed f..
HYVA Hydraulic Pump and ZF PTO For 9S 1110 TD Eco Mid GearboxRemoved from a Jewson rigid drop side b..
New Hydraulic Wet Kit Gear 45 Tonne 300 Bar Pump 190L TankThe kit includes a 190 litre aluminium rea..
New PTO Power Take Off Volvo F FL FM FH Gearboxes up to Euro 3PTO gearbox compatibility: R/SR10..
Volvo F10 / FL10 Hydraulic Tank Approx. 200 LitrePart No. 8156641 ..